Photo credits to Gerhard Engelbrecht, www.engelight.com. Nickname: Still waiting for one on tour. Around home, Millie. 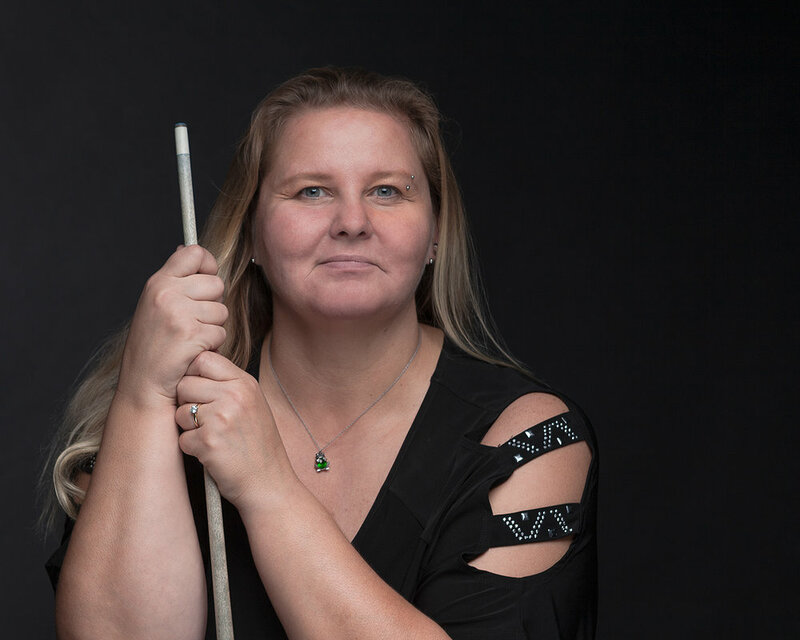 Womens World 9-Ball Championships in Guilin, China! Titles: Saguaro Cup Team Champion (Captain) 2018.